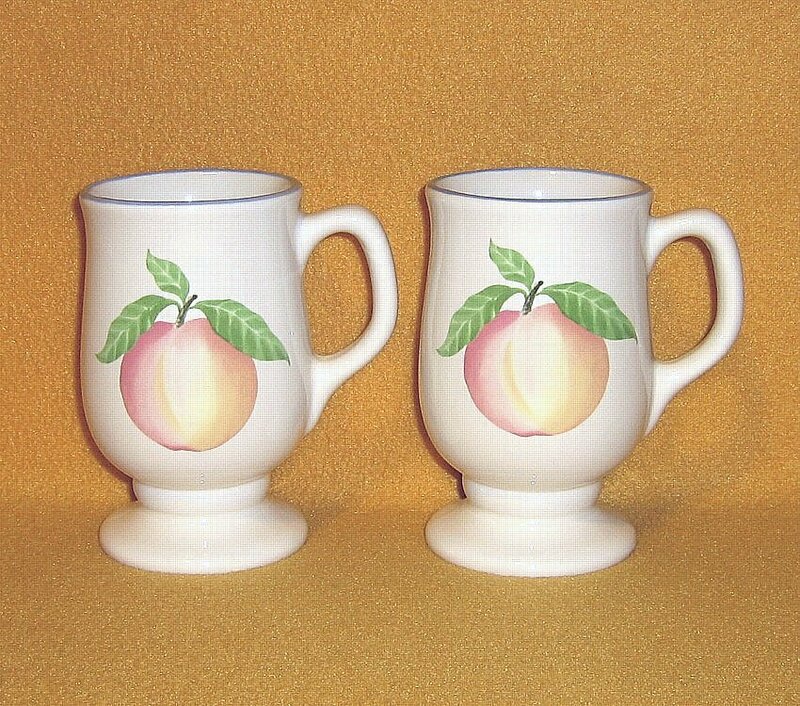 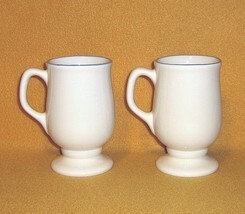 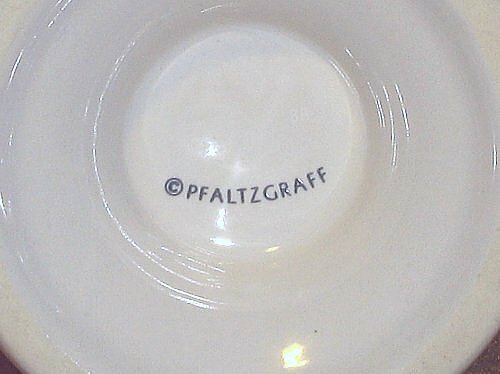 Product reviews for "Pfaltzgraff Mug"
The mugs were in excellent condition. Arrived in perfect condition, due to the excellent packaging. 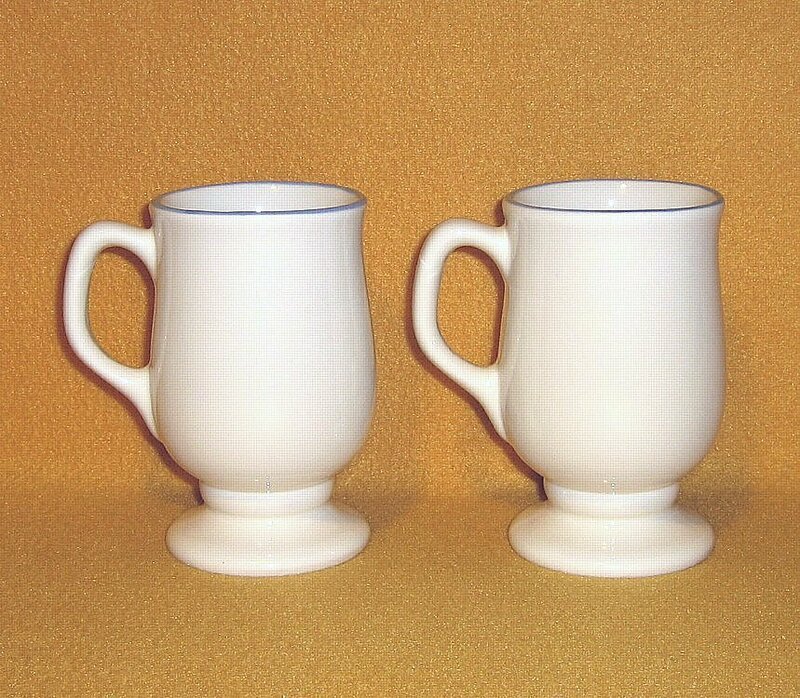 One of those rare combinations of a solid, robust ceramic mug that also has the elegance and beauty you would expect from fine china. 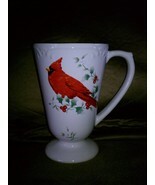 The cardinal pieces in Winterberry are increasingly hard to find, but worth getting in general. 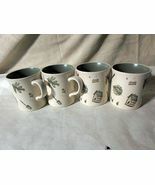 This mug in particular is one you can expect to be enjoying for years if you can find one.